I threw up on Khmer Rouge Prime Minister Khieu Samphan. 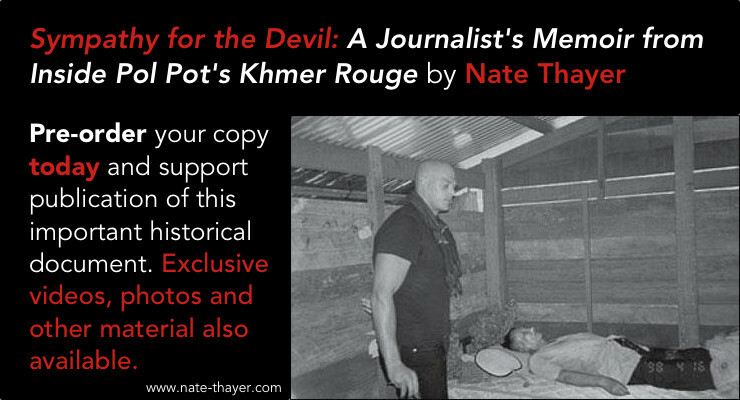 This took place at the heavily guarded Khmer Rouge compound in Phnom Penh, Cambodia in 1992. It was not a political act. I was sick. 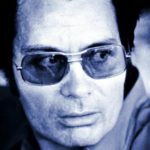 I was conducting an exclusive interview with Pol Pot’s chief lieutenant–seated inches apart facing each other–when I was struck with a malarial attack and I puked on him. 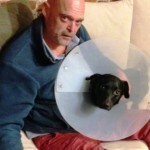 He didn’t take it–and I didn’t mean it–personally. 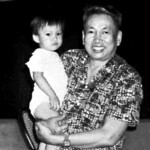 His Excellency Khieu Samphan–now on trial for genocide, war crimes, crimes against humanity, and torture in front of a United Nations Tribunal–took genuine pity on me. Inside a small paper bag were a fistful of unsophisticated pills that looked as if they were handcrafted. “This is medicine for your Malaria. Take one every 6 hours. We get these from the Chinese. They will cure your sickness,” the men said. They were right. 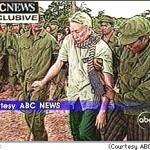 It was an herbal medicine called Artesunate derived from the wormwood tree and provided to Pol Pot’s Khmer Rouge as covert military aid by the Chinese in an attempt to stem a disease that had killed tens of thousands of soldiers and civilians among the Khmer Rouge in the preceding years. This was years before it had been approved by Western Medicine and given the official sanction of the United Nations World Health Organization. Yesterday, Tu Youyou became the first Chinese woman to win a Nobel Prize, for her work creating this anti-malaria medicine. The 84-year-old won the Nobel Prize for medicine, but she doesn’t have a medical degree or a PhD. In China, she is one of the “three noes”: no medical degree, no doctorate, and she’s never worked overseas. 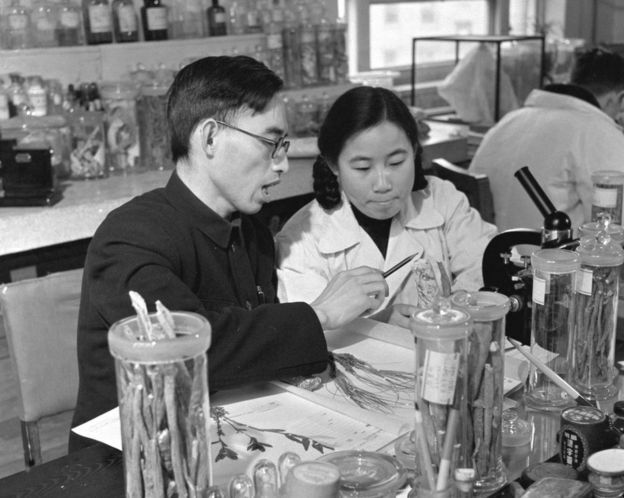 A researcher at the Academy of Chinese Traditional Medicine, she began her malaria research in a top-secret government unit known as “Mission 523” founded in 1967 by Mao Zedong after malaria began wiping out Chinese soldiers fighting Americans in the jungles of Vietnam. Through the 1980’s and 1990’s, I suffered from repeated bouts of Malaria. I was hospitalized, in several countries, 16 times. It is hard to describe how devastating Malaria is. It is marked by a spike in fever every 24 hours on the dot–fevers that reached 107 degrees farenheit for me more than once, followed by bone chilling cold that makes one’s teeth rattle. This fries one’s brain. I was struck down by both the Vivax and falciparum strains of Malaria. It was very unpleasant. Routinely, one dies. With Vivax, generally it doesn’t kill you. Ineffectively treated falciparum is a death sentence. It spreads to your brain and one goes insane prior to death. I had falciparum four times and Vivax 12 times. Twice, I had both strains simultaneously. This was not welcome news. Dr. Irene did have one suggestion. ” We can give you a very large dose of Larium to see whether that will kill it, but Larium is not used as a cure. It is a prophylaxis.” Given the options were limited, I said yes. They gave me six times the dose normally administered. While it worked, the drug was arguably as bad as the cure. I couldn’t remember my own name for six months. I thought I was going insane. I found it very difficult to leave my house because I would forget where I was going, where I lived, why I was going someplace, and who I was. Larium has since been banned as being proven to cause psychotic episodes in many and its efficacy is questionable, to boot. So I am very happy that Madame Tu Youyou won the nobel prize and, while an interested party, consider it most deserved. 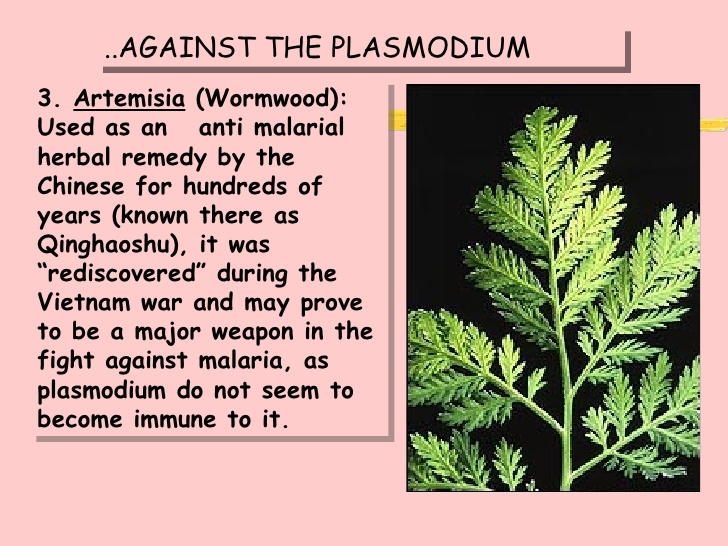 She found references to the sweet wormwood tree, which had been used to treat malaria in China around 400 AD, and isolated one of its compounds, artemisinin. Tu says she found the references in The Handbook of Prescriptions for Emergency Treatments written in 340 BC by Ge Hong. 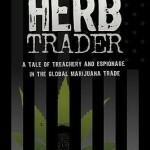 By the 1980’s, the Chinese military was distributing the then unknown drug to it proxy guerrilla armies in Cambodia and Africa. That is when I was graced by the Gods with a stash of the then unknown and unapproved medicine. I had taken every medicine known to man prior to that, and non had worked. More than 3 million people are afflicted with Malaria in the third world–mostly Africa and Southeast Asia–annually. Many, many die, particularly children. Artemisinin became a crucial tool in the fight against malaria in Africa and Asia. Experts agree the wonder drug has saved millions of lives. Artemisinins are not used for malaria prevention because of the extremely short half-life of the drug. To be effective as a cure, it is administered multiple times each day. Artesunate is now recommended by the WHO for treatment of all cases of severe malaria. Artemisinin derivatives have half-lives on the order of an hour. Therefore, they require at least daily dosing over several days. For example, the WHO-approved dose is four tablets at 0, 8, 24, 36, 48, and 60 hours (six doses). So thank you Madame Tu Youyou. And thank you Your Excellency Khmer Rouge Prime Minister Khieu Samphan. I may be one of the very, very few people who can say that, if you did not save my life, you certainly contributed to improving the quality of it. To bad about that whole genocide, war crimes, mass murder, and torture thing. Life is full of having to fess up to one’s deeds. But I am happy to give credit where credit is due. I am glad you survived that nightmare and can write so well about your experience.